Film Preview Alex Lawther in the short-film 'Alex's Dream'. Film Watch a new 'Old Boys' preview. Film Watch the trailer for Alex Lawther's upcoming film 'Old Boys'. TV Alex Lawther x BAFTA TV Awards 2018. Fashion Alex Lawther x Pierre de Maere. 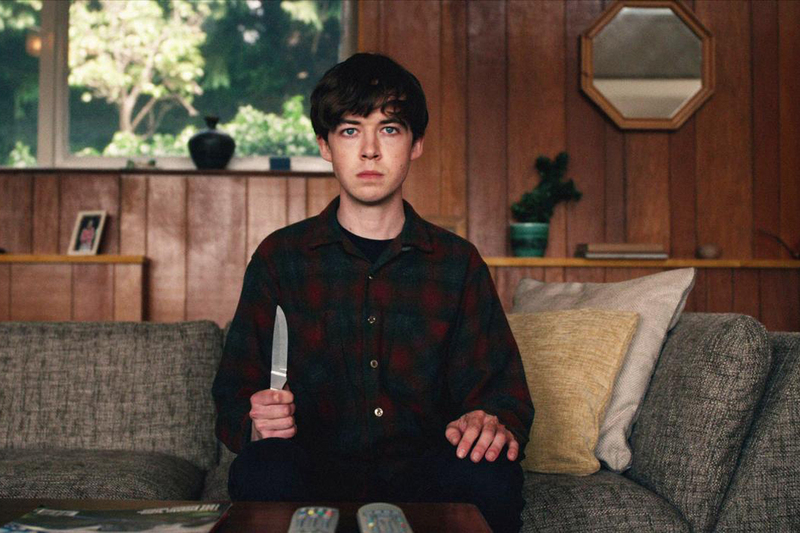 Film + TV Interview: Alex Lawther on 'The End Of The F***ing World'. Fashion Jessica Barden + Alex Lawther at Gucci’s FW18 show. Fashion Alex Lawther x 1883 magazine. Fashion Alex Lawther on the cover of JÓN magazine, Issue #19.